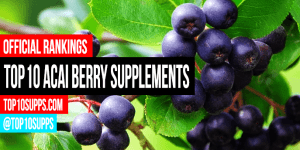 Browse through our antioxidant rankings, reviews, guides, news and updates! 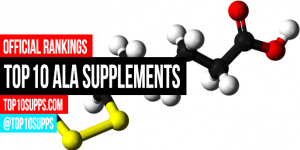 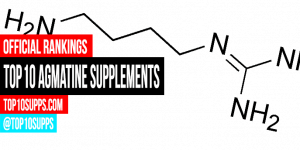 We’ve done the research and put together an extensive comparison of the 10 best alpha lipoic acid supplements you can buy right now. 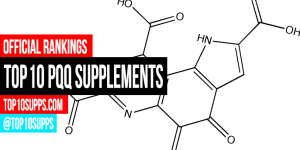 We’ve done the research and put together an extensive comparison of the 10 best PQQ supplements you can buy right now. 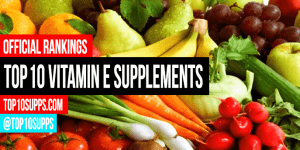 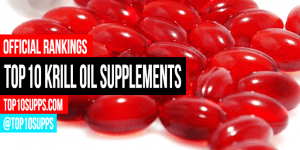 We’ve done the research and put together an extensive comparison of the 10 best vitamin E supplements you can buy right now. 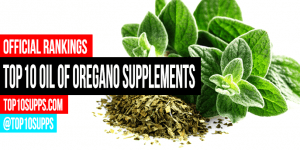 We’ve ranked the best olive leaf supplements you can buy right now. 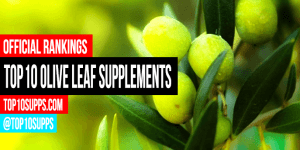 These top 10 olive leaf products are the highest rated and best reviewed online. 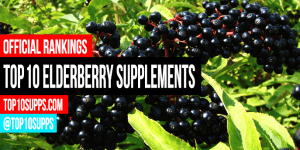 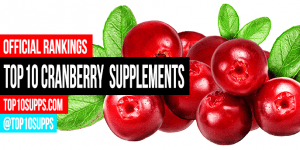 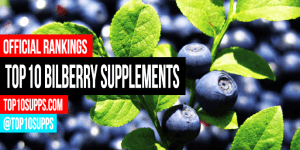 We’ve done the research and put together an extensive comparison of the 10 best bilberry supplements you can buy right now. 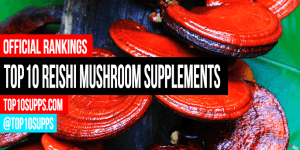 We’ve done the research and put together an extensive comparison of the 10 best reishi mushroom supplements you can buy right now.